This post has been sponsored by Purex® Crystals™. All thoughts and opinions are my own. My home is my sanctuary, both for myself and for my family so it’s really important for me to create a home that smells and feels and looks inviting and warm and happy. 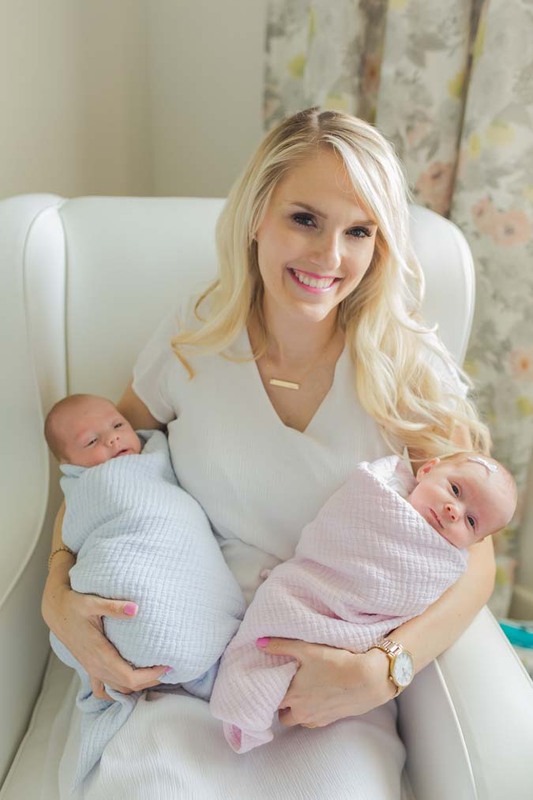 Since I work from home, both in raising my children and my blog, my home is my office as well and I like to ensure that it’s a really happy, productive and calm environment. With twins, the word “calm” may be rare some days, but a girl can try! There are a few things that I do regularly to make sure my home feels like heaven to us. 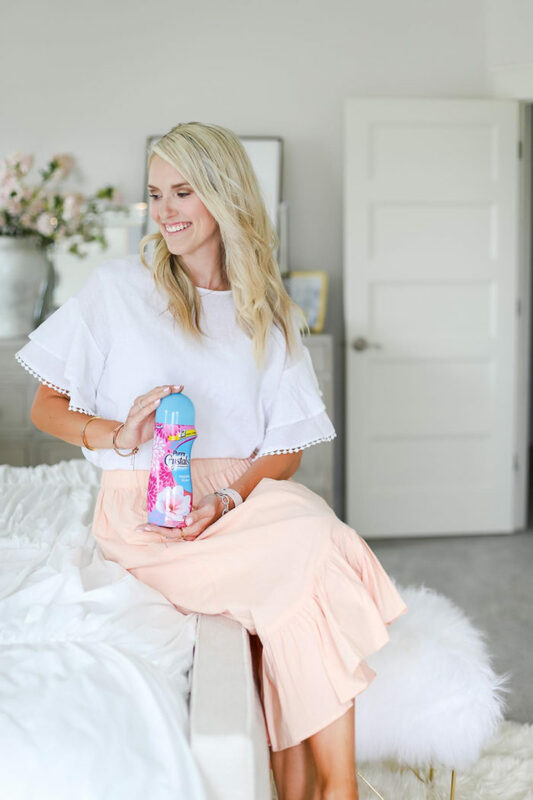 At the end of a long day, I want to walk into my room before bed and smell a fresh scent! 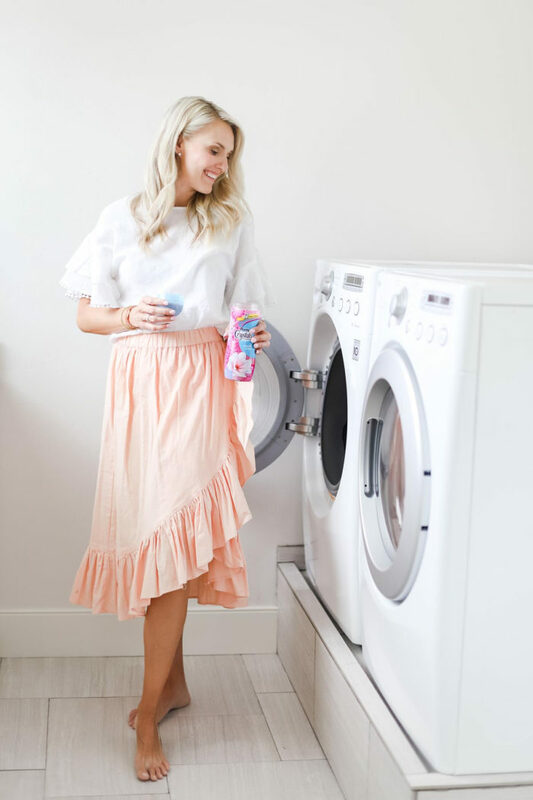 Atmosphere is so important every day, and I love to use Purex® Crystals™ when washing my clothes, linens, etc. 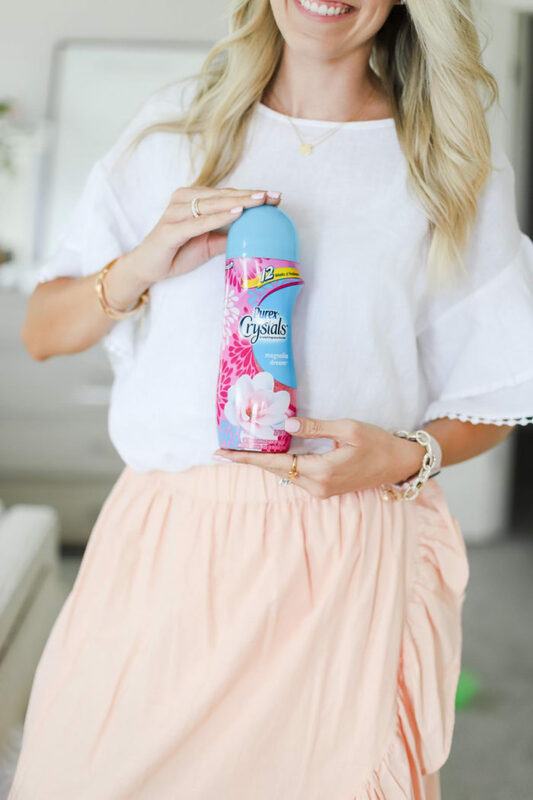 to help create a beautiful smelling room. The scent will last long (freshness lasts up to 12 weeks! ), so it is perfect to use on blankets and bedding. Great smells are welcoming, completely brighten my mood and are a form of self expression. 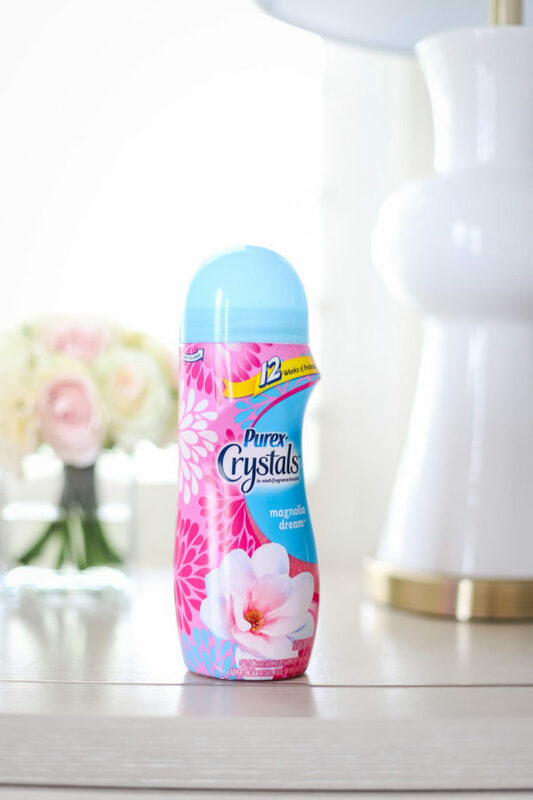 so also I also use Purex Crystals on my clothing in order to create a welcoming, fresh atmosphere wherever I go! I buy mine at Walmart because they have a great selection of scents and I’m often there anyway. 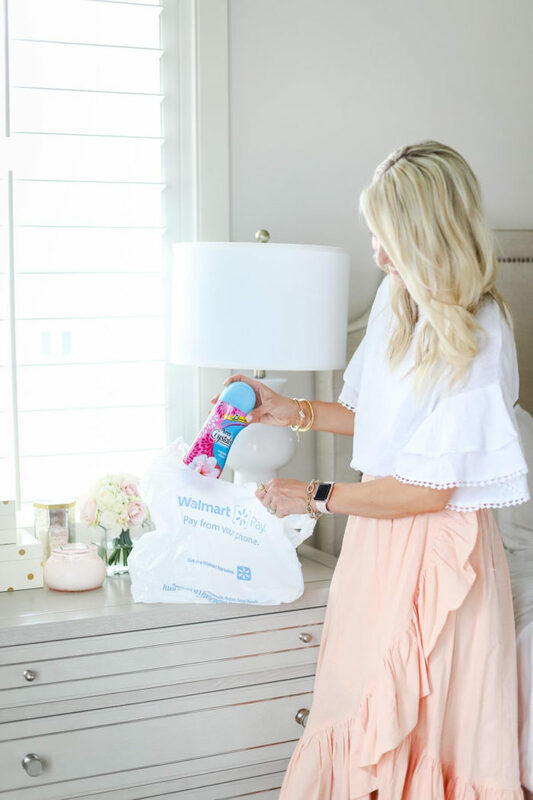 I love that I can also place an online order from Walmart so I don’t have to go into the store when I’m busy; I simply pull my car up and they bring out my order! 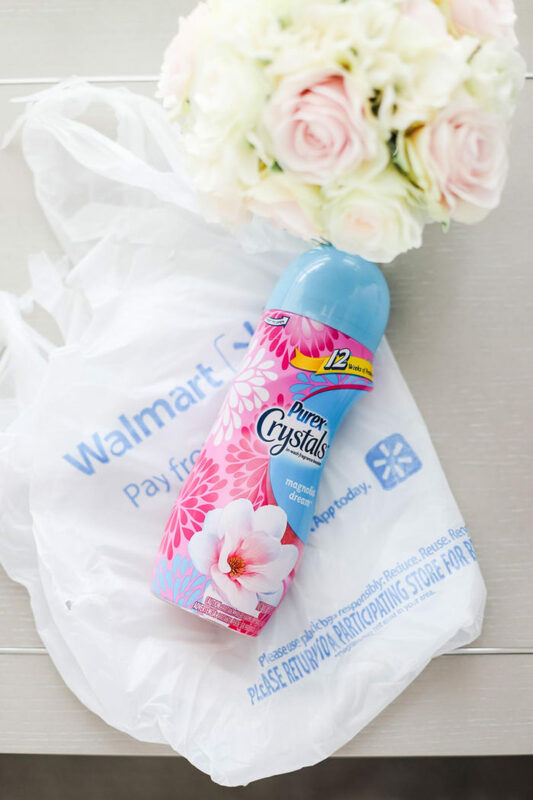 Be sure to check out the Ibotta offer for Purex Crystals here before shopping at your local Walmart. I make my bed every single morning. I don’t like doing it (does anyone?! ), but my bedroom feels so much more put together when my bed is made, which encourages me to clean up as I go throughout the day. If my bed isn’t made, my whole room feels unkempt, and then I’m less likely to clean as I go. Making my bed is also a mental note for me that I’m ready to attack the day! The nice, fresh scent of Purex Crystals and a tidy room make me so happy. At the end of the day, I am absolutely exhausted, but Tyler and I always clean up our house before we go to bed. I called my mom several months ago and told her that my house was always a disaster. She said that when she was a young mom, she made the change to clean up every night before bed (clean kitchen, toys picked up, etc.) and it made the next morning so much easier! Who wants to wake up to a disaster that you have to clean up before the kids wake up? That’s a horrible way to start to the day and will make you much less likely to be excited about the day ahead. Making this change has literally changed my life! I am so much happier in the mornings and throughout the day because organization makes me feel at peace at home. 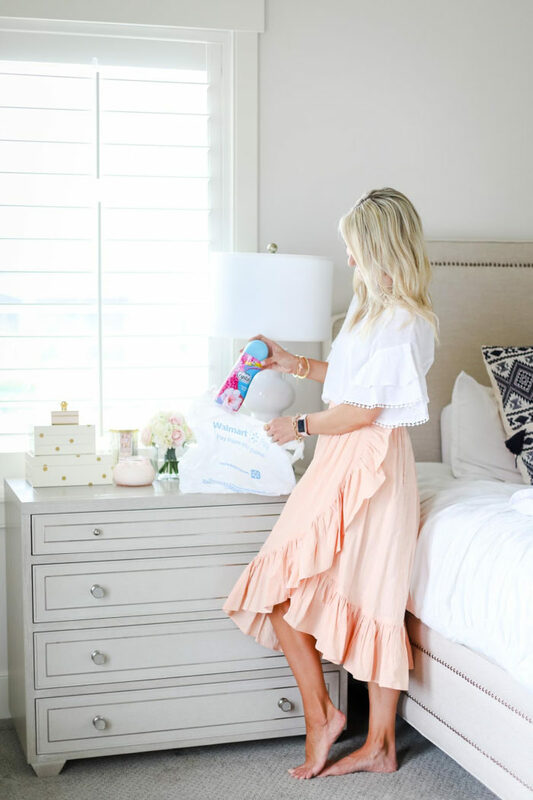 So…your next steps to feeling more at peace in your home are easy! 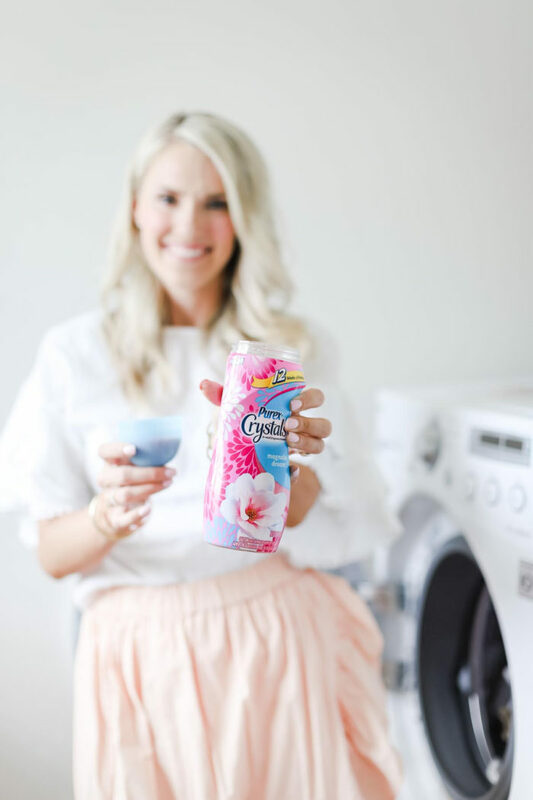 Head to Walmart in the laundry section (or order online like I do a lot!) 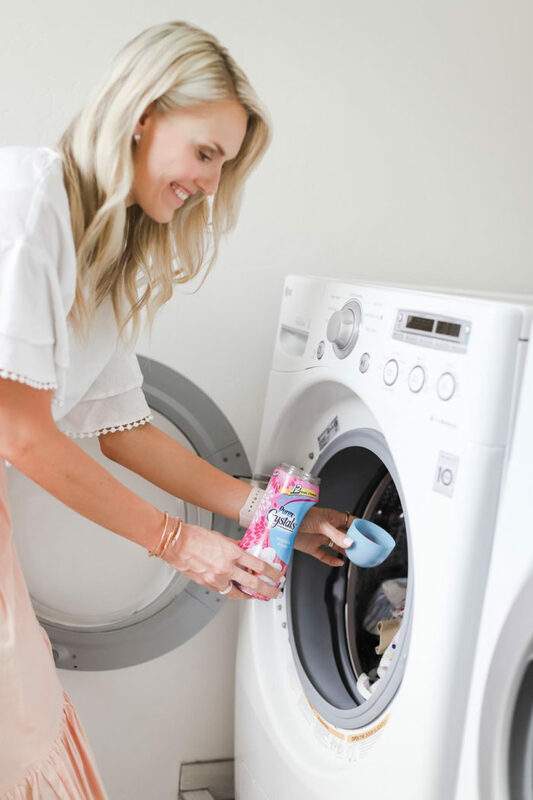 to buy Purex Crystals to use in your next laundry cycle, and make the commitment to yourself to make your bed each day and clean up at night before bed. 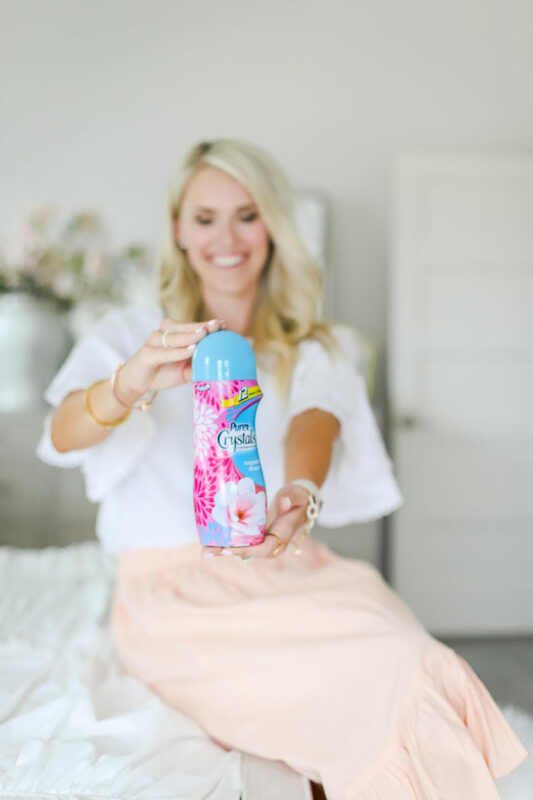 I’m telling you…you’re going to love the way these things make you feel (and how your clothes, linens, and more smell!)! Your day will feel a lot smoother. Previous Post: « Best Memorial Day Sales!